The Physical Education (PE) Curriculum is based on a goal of fostering a mutual respect for all learners through building a positive and inclusive learning environment. This environment is established with criteria for classroom routines that are clear and support student success. 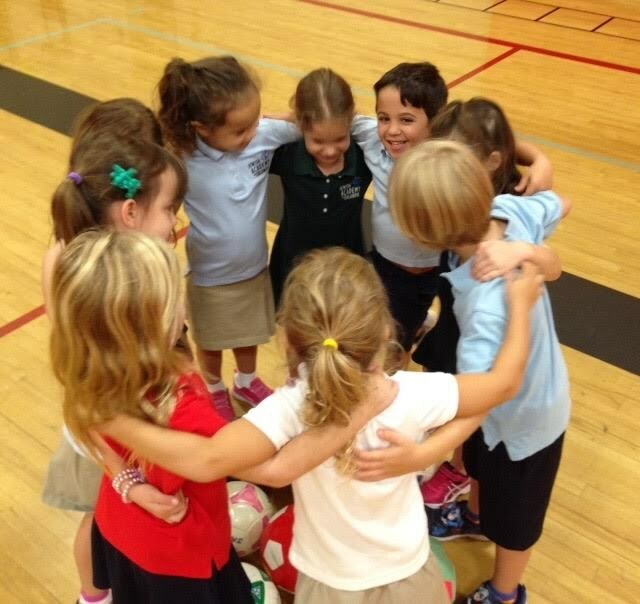 Jewish Academy encourages the idea of healthy bodies contribute to healthy minds, PE is scheduled for 42 minutes three times per week for each class. The students are exposed to a variety of sports, team building and strategy games including; flag-football, basketball, lacrosse, soccer, volleyball, baseball, and team handball. Interpersonal skills and proper sportsmanship are practiced with guidance and self-confidence is fostered. 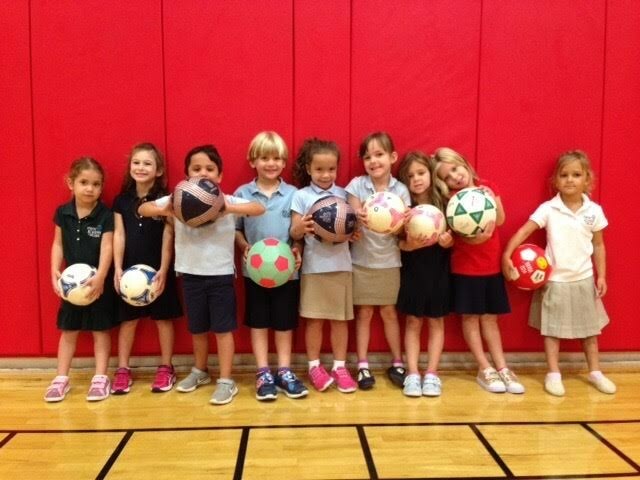 Further, Jewish Academy of Orlando’s physical education program also includes the objective of teaching the students hand-eye-foot coordination, agility, and balance. The students are made aware of the need for regular exercise, cardiovascular fitness and healthy habits. Cognitive - The understanding of how to perform a skill or game. Affective - Positive social interaction with others. Physical - Actual participation in the activity. The students will develop appreciation for safety and personal space. During the first two weeks of each unit, the students will concentrate on basic skills and fundamentals related to each sport/activity. A brief history, rules, and strategies are discussed when appropriate. During the second half of the unit, the students participate in the sport/activity applying the fundamental skills learned earlier in the unit or in previous school years. Younger students may play lead-in games. Units and lessons are planned with increasing the level of skills and expectations as the students progress through elementary school.